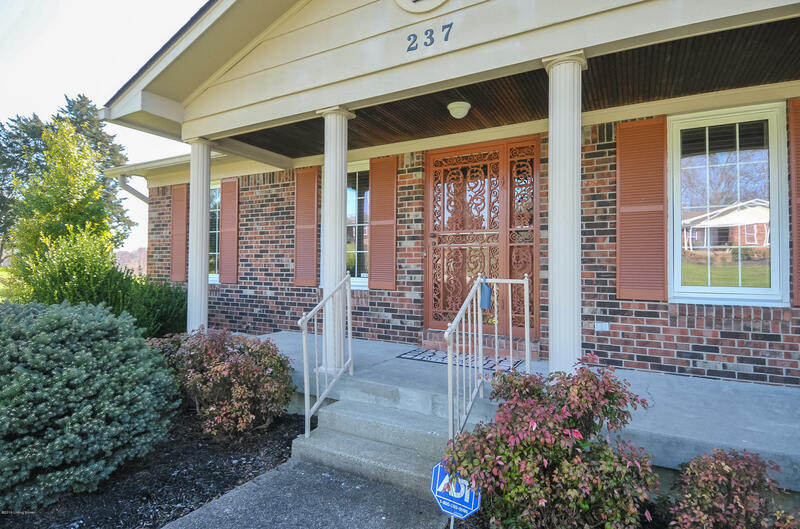 Welcome to 237 Salt River Drive. 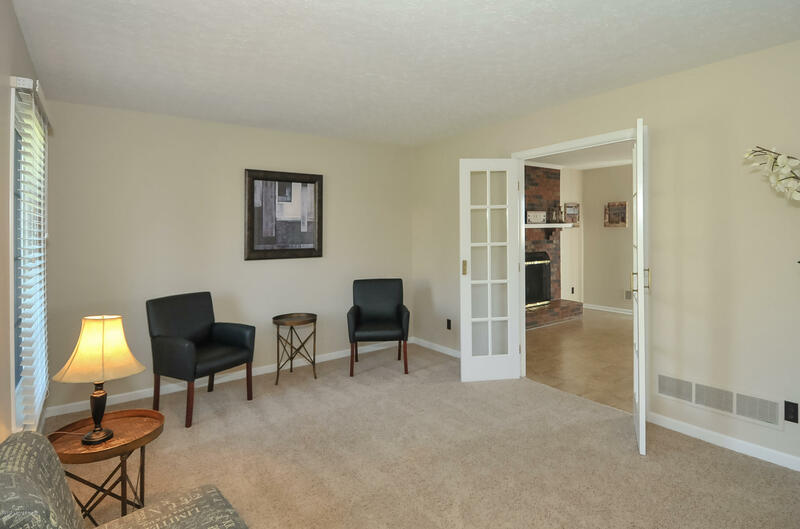 What a serene setting for this 2 bedroom 2 1/2 bath ranch. 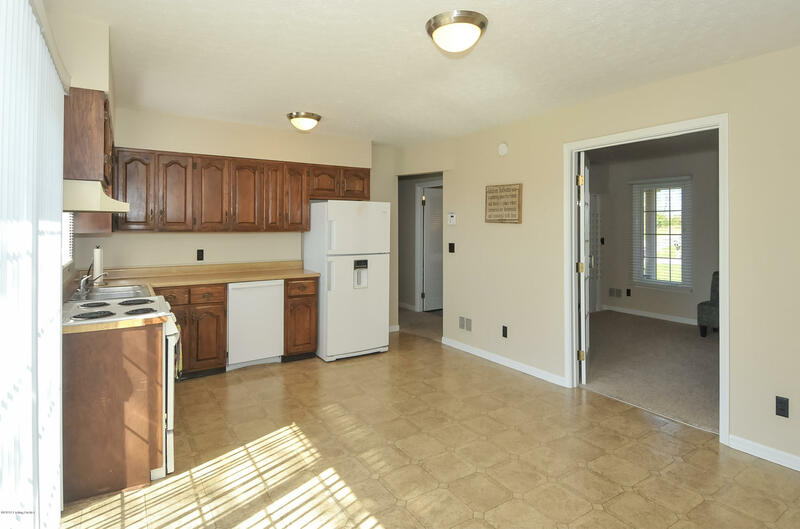 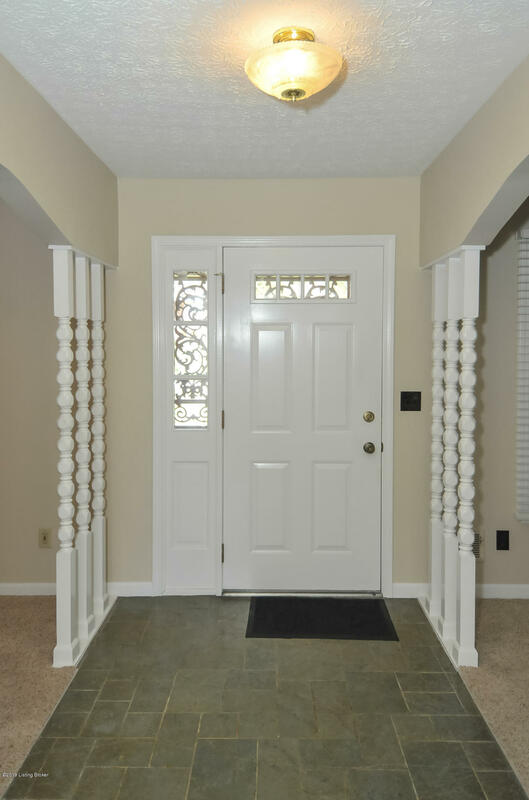 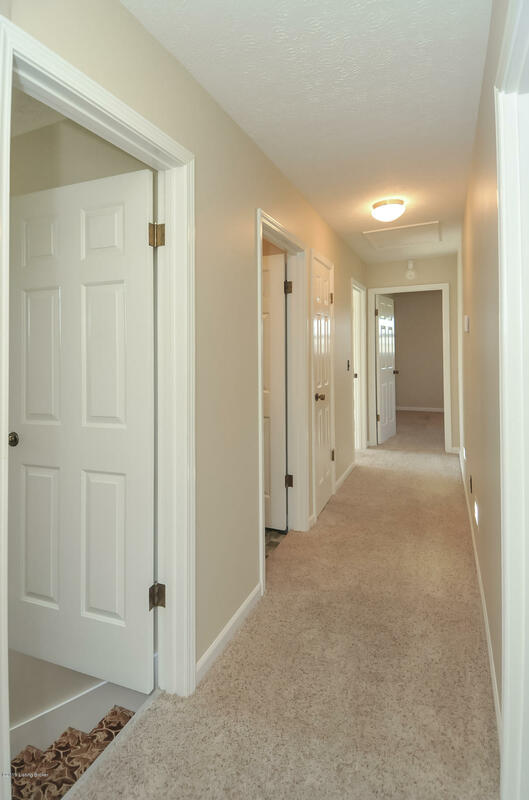 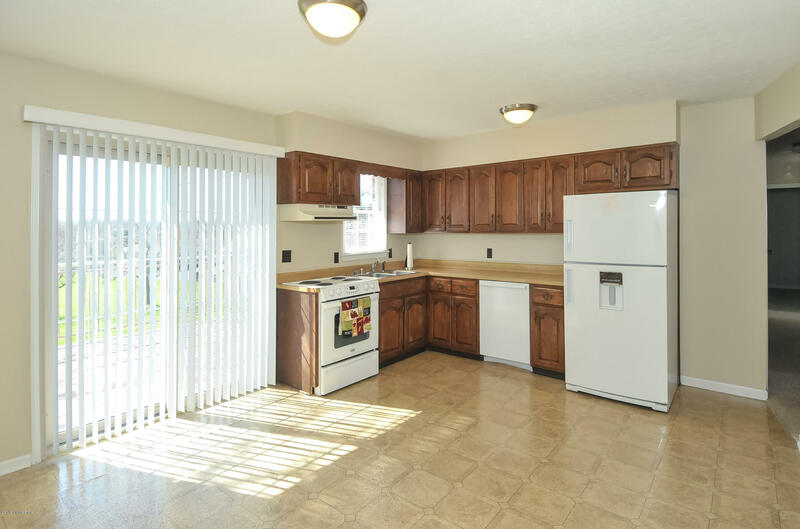 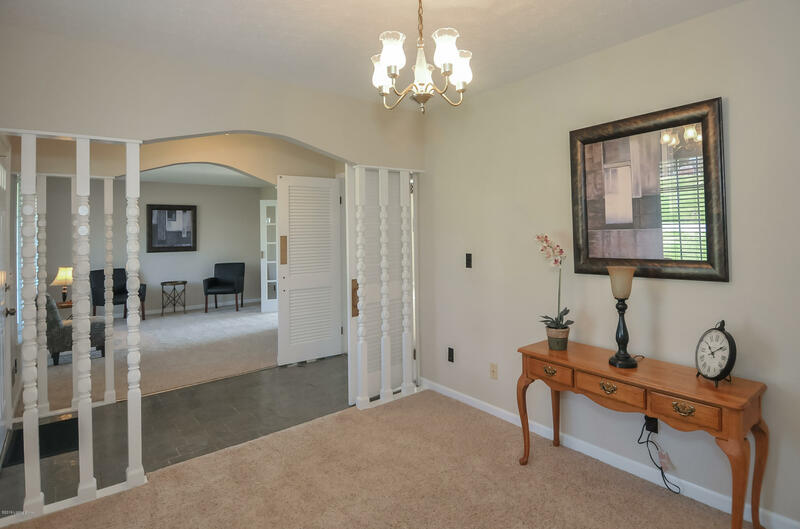 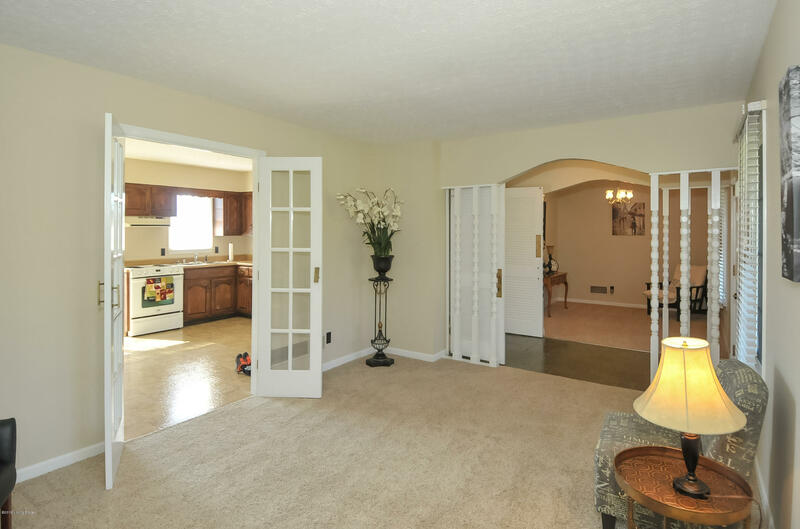 As you walk in the door you have a living room and formal dining room on either side. 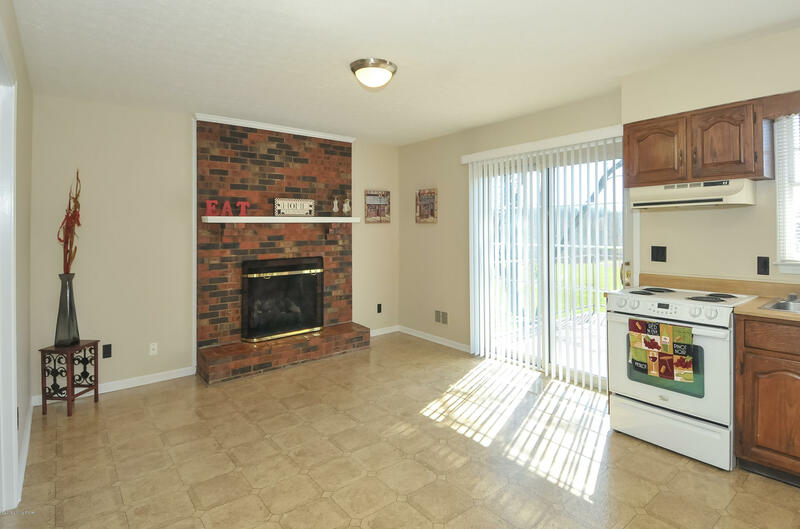 French doors from the dining room take you into the huge eat-in kitchen, complete with a fireplace. 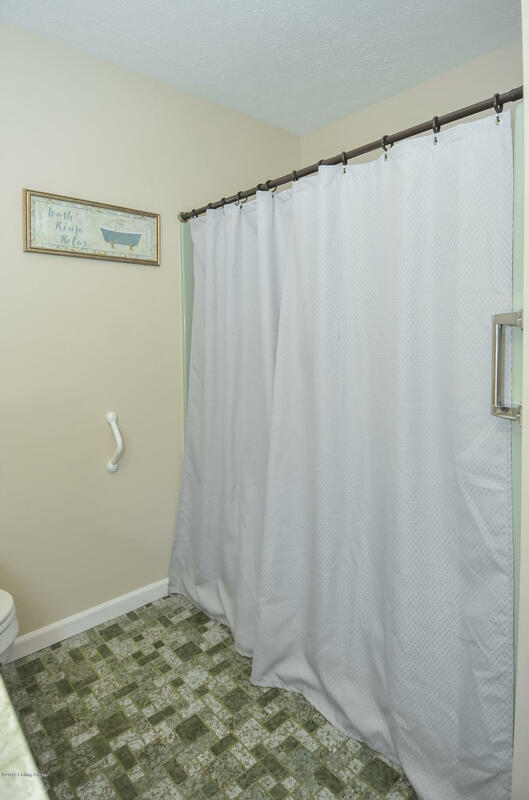 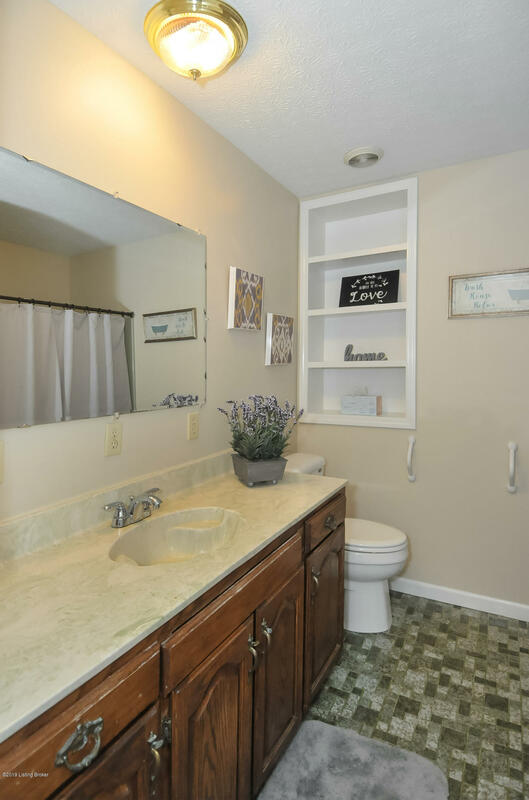 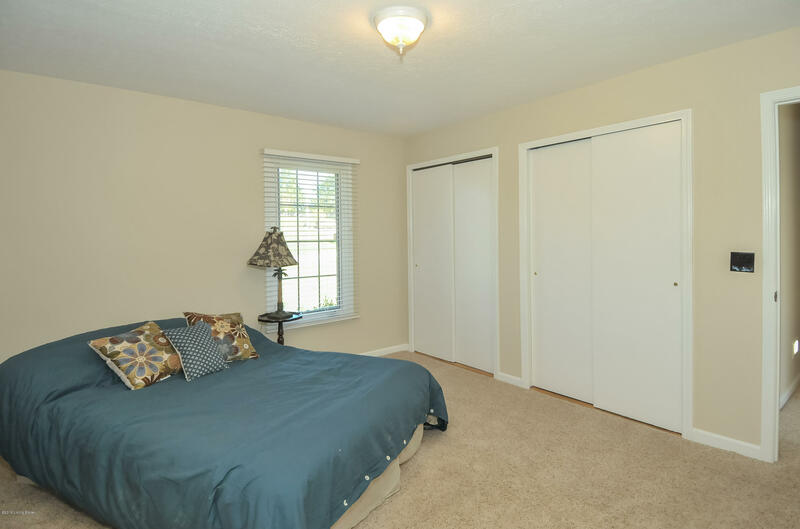 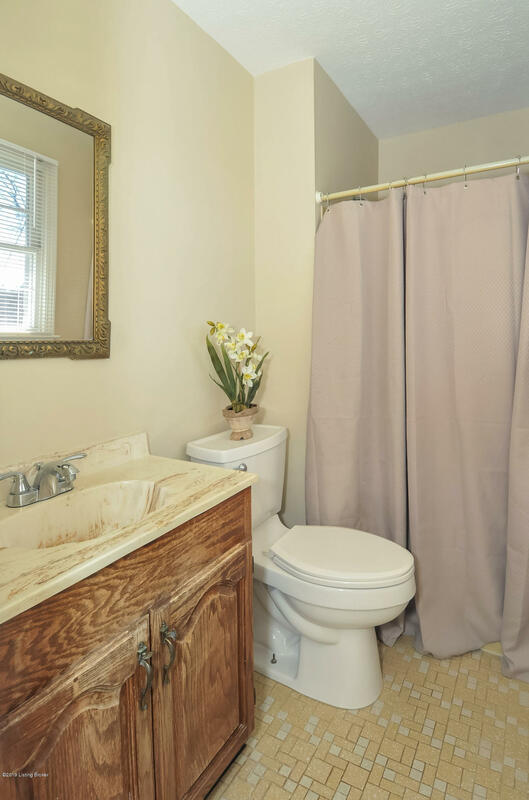 The Master Suite has a private bathroom and access to the deck. 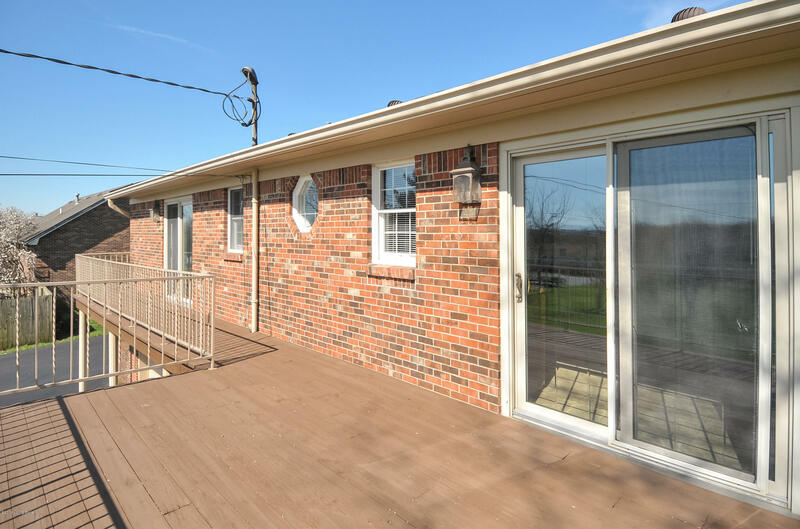 Deck is also accessible from kitchen area. 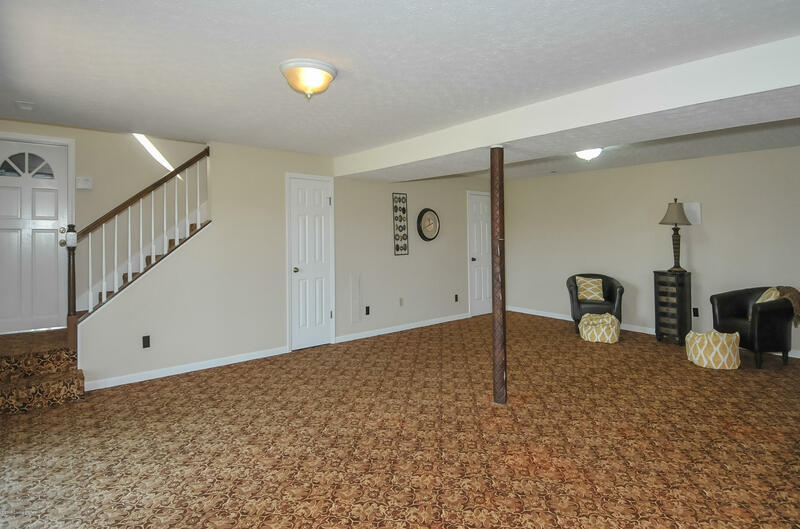 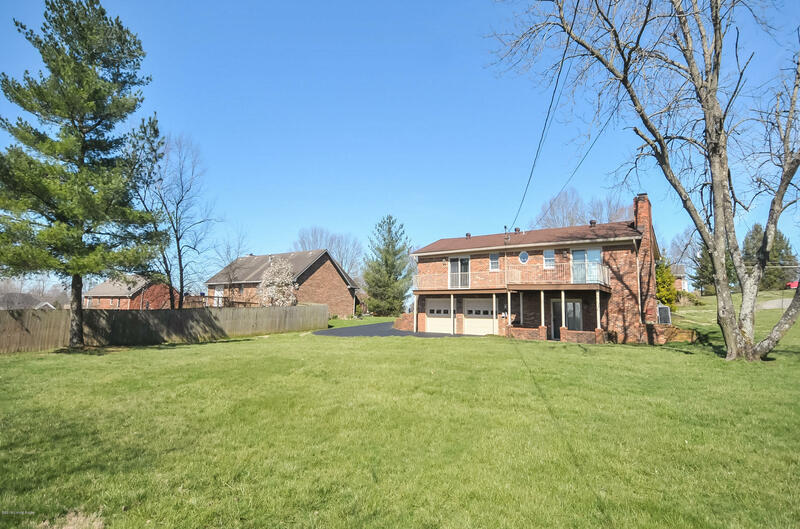 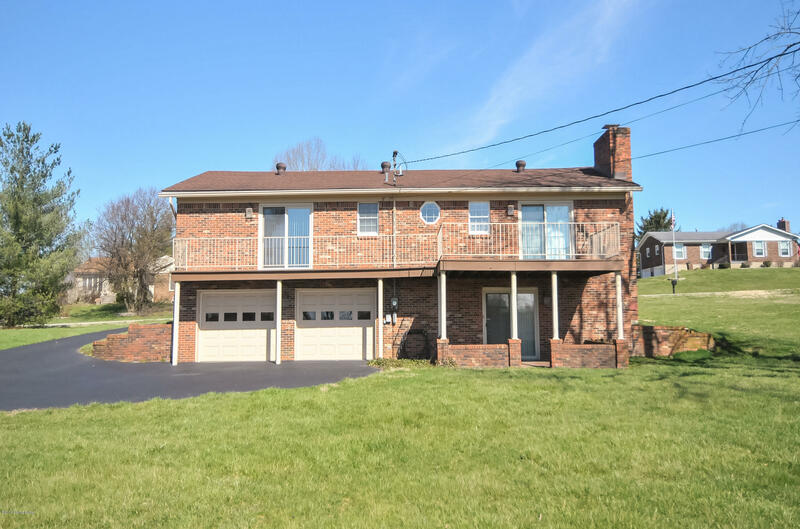 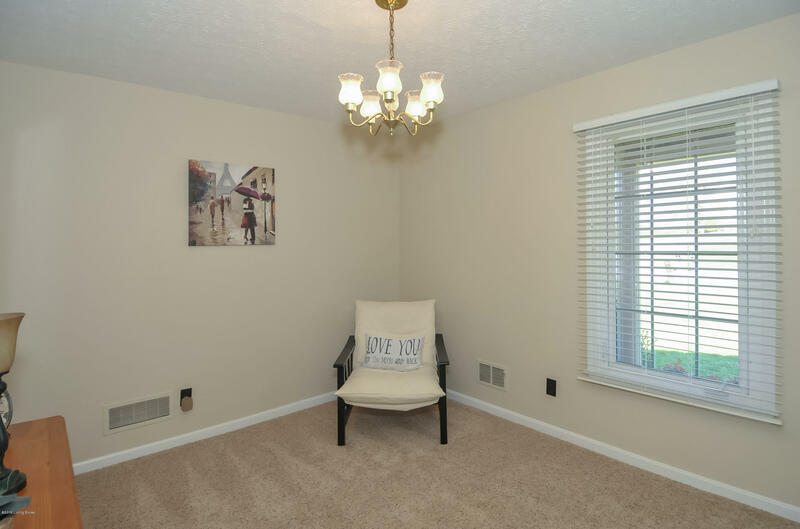 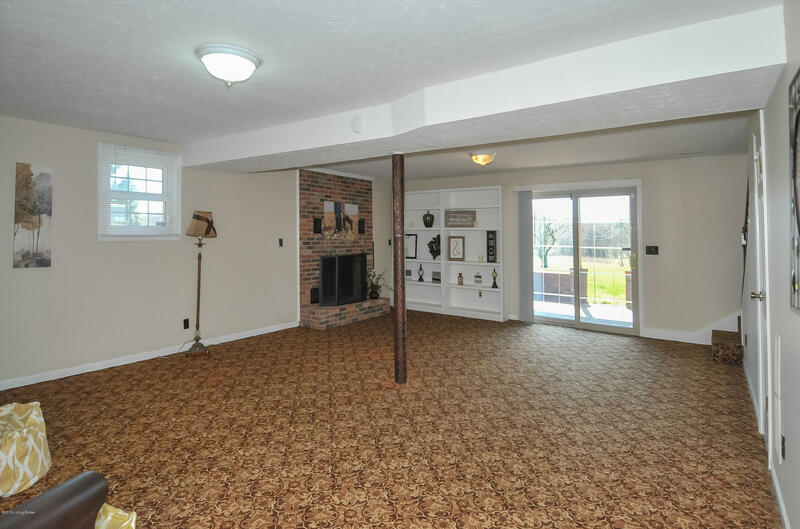 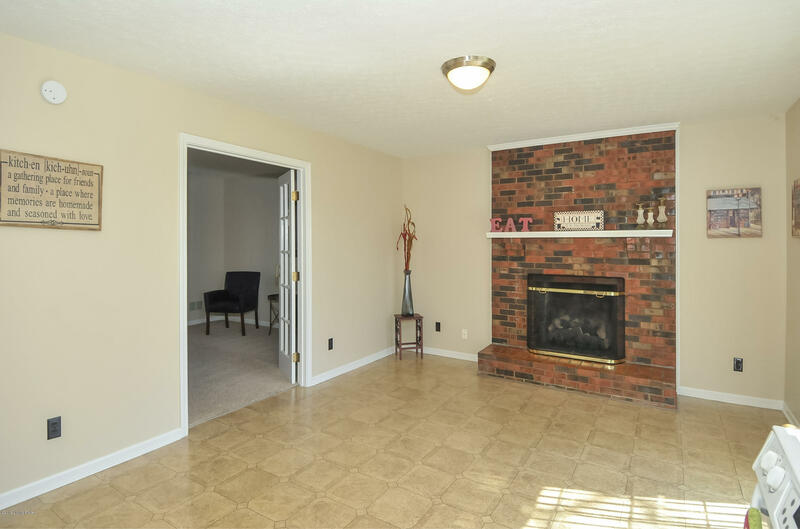 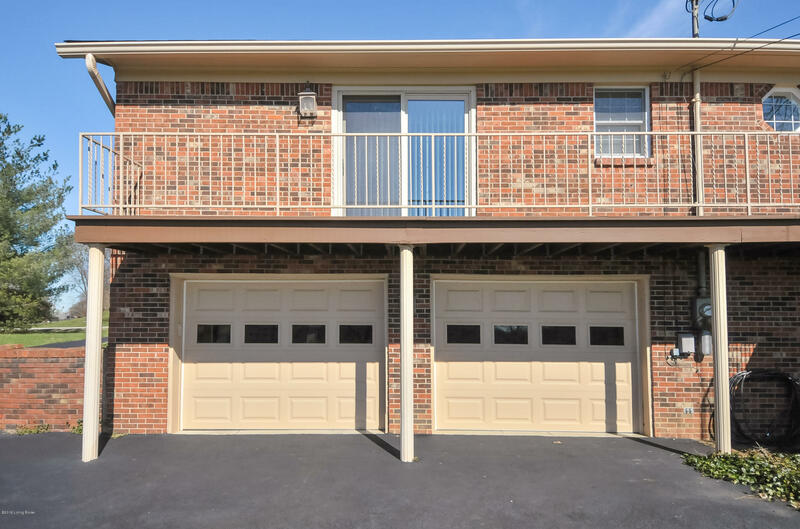 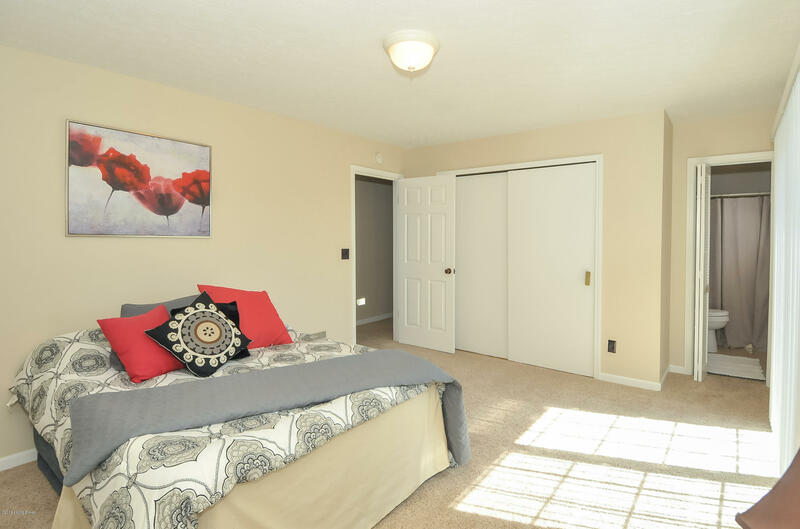 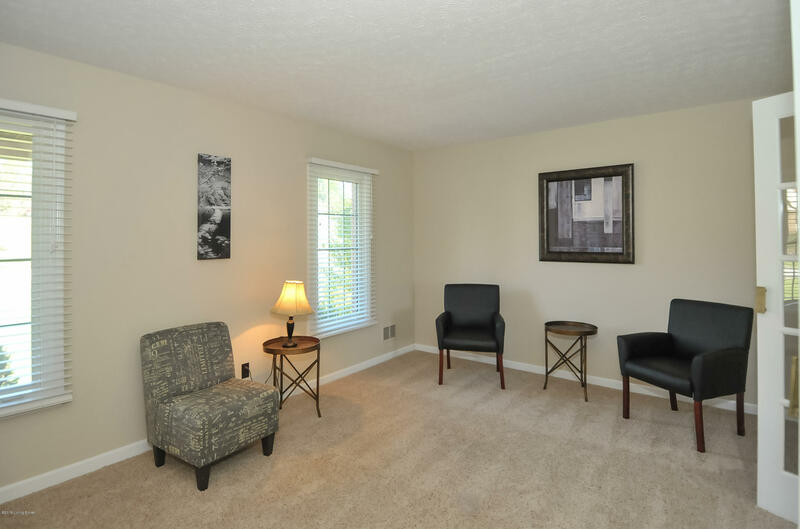 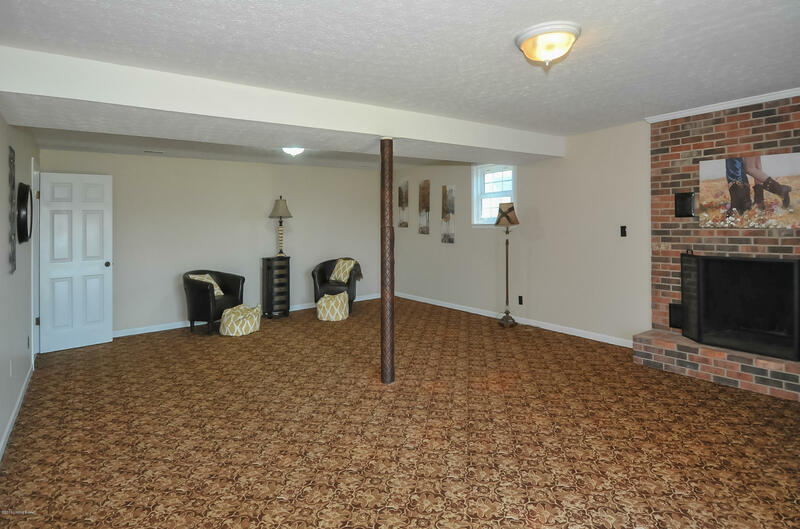 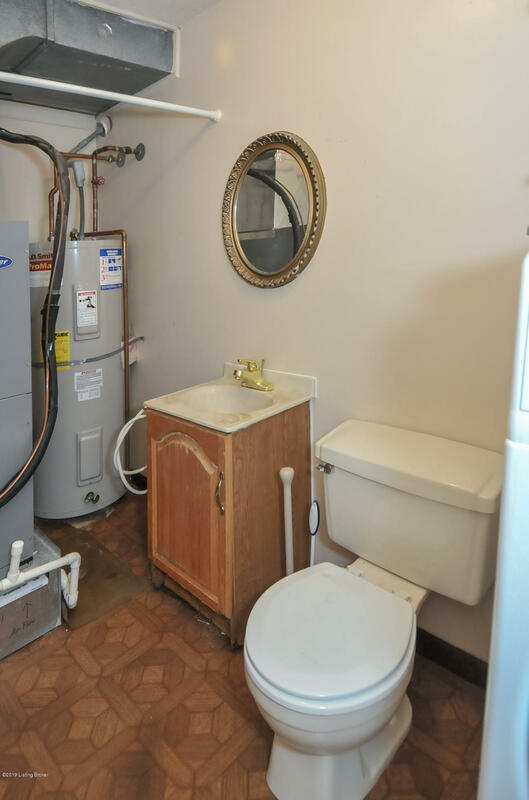 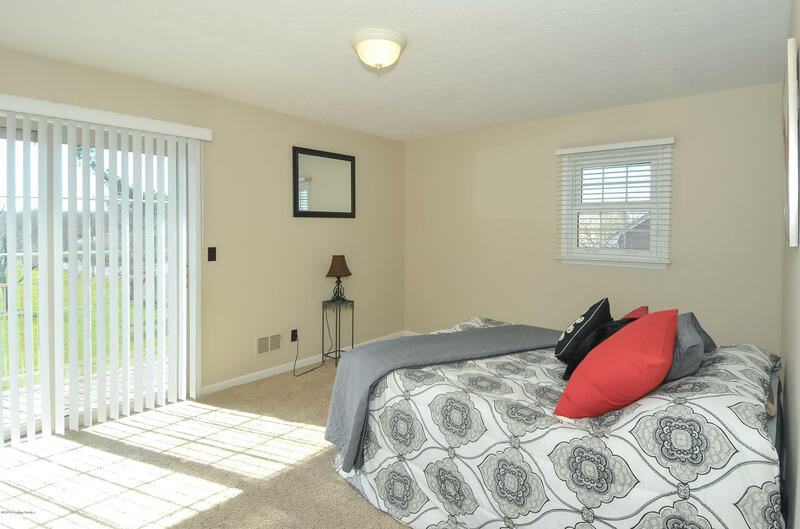 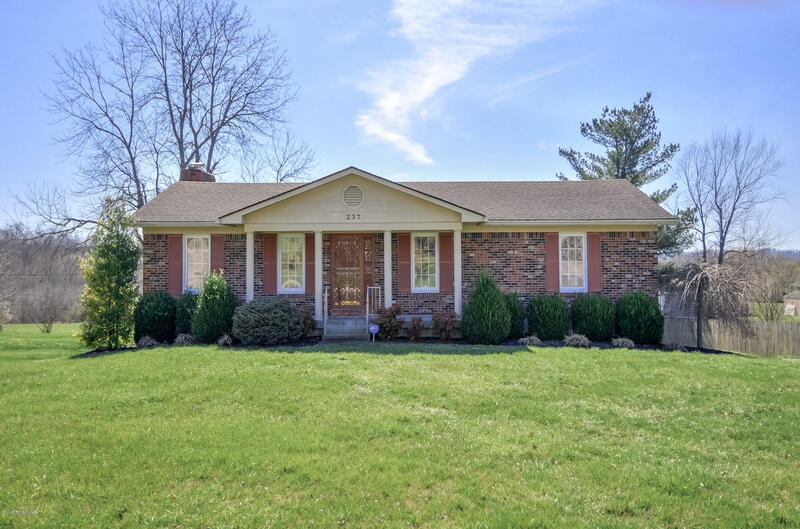 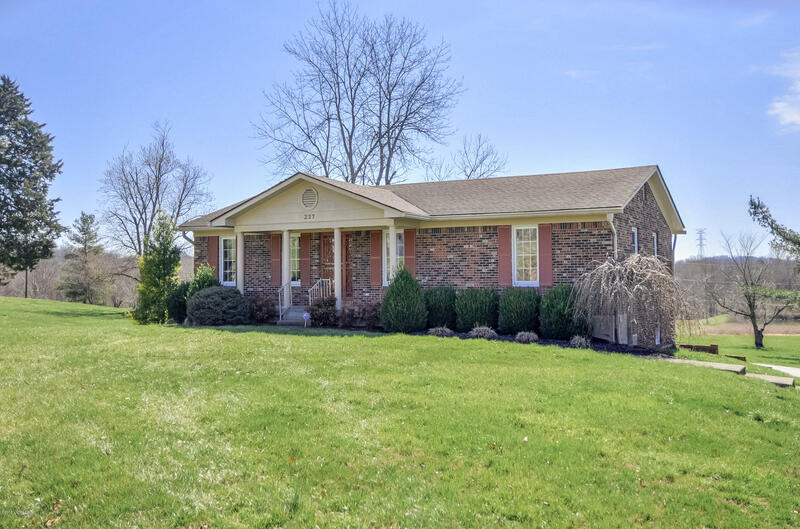 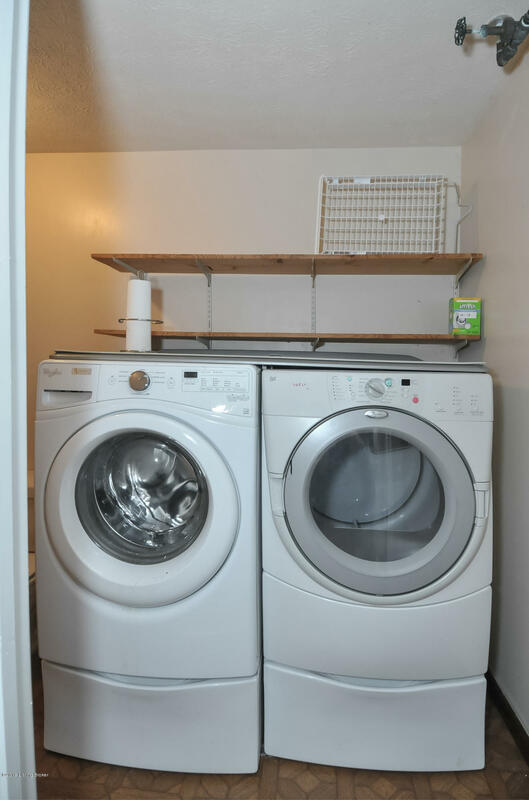 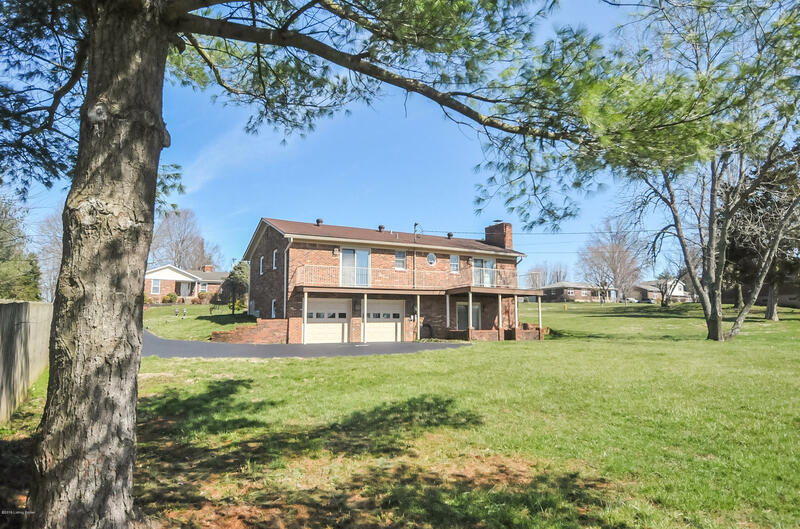 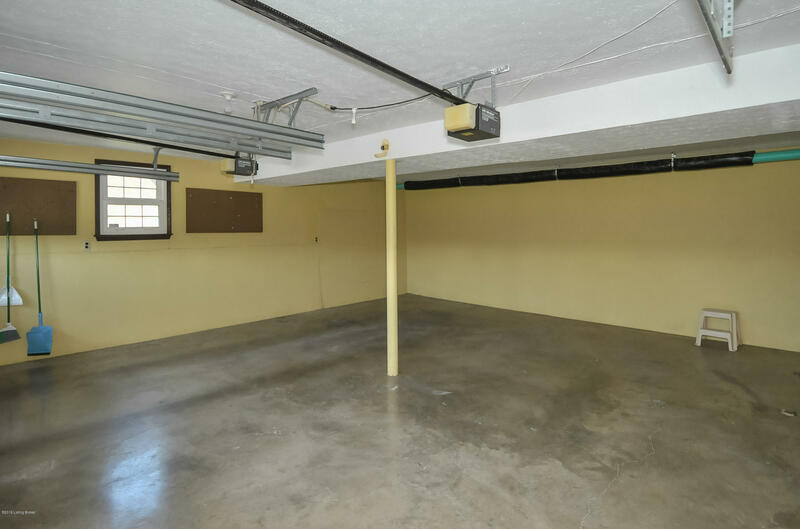 The walk-out basement has a large family room with another fireplace, laundry and half bath. 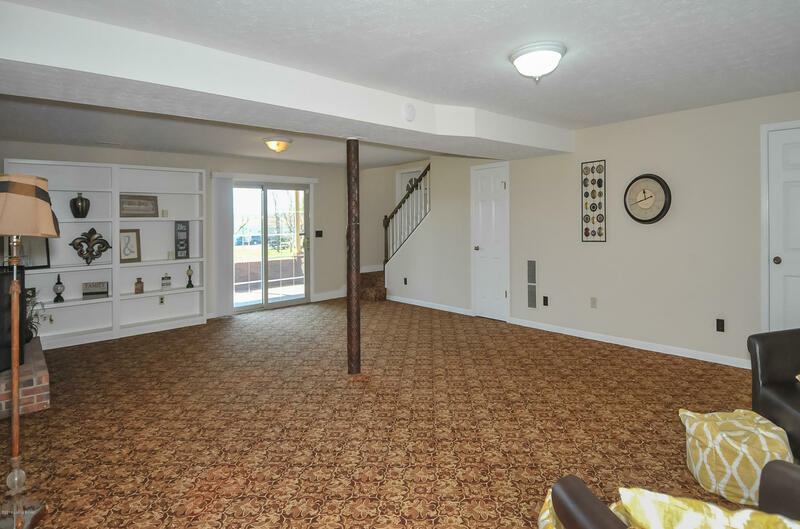 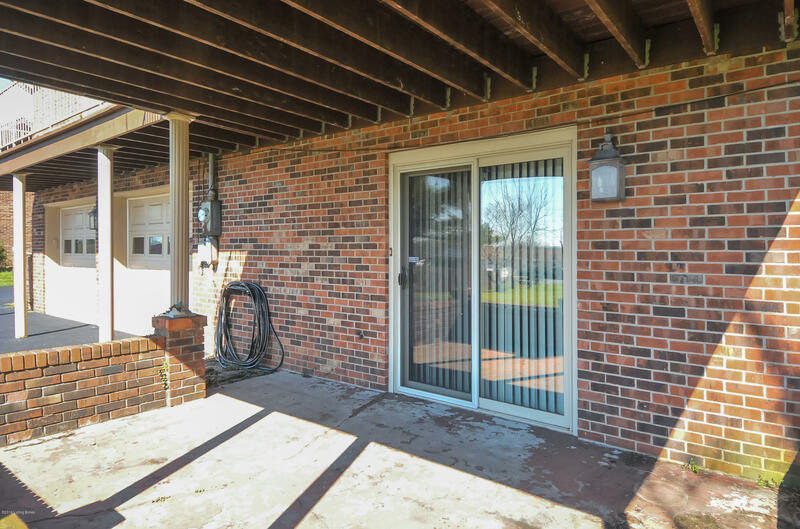 The covered patio is accessible from the family room. 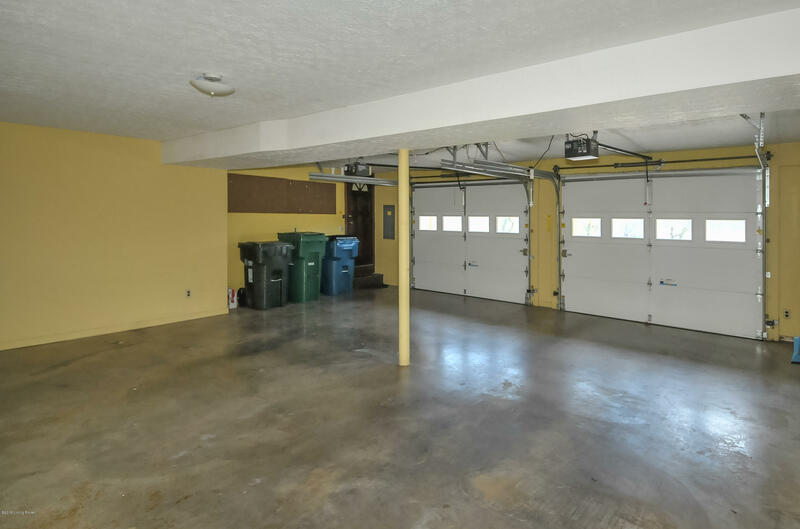 A two car garage completes this lovely home. 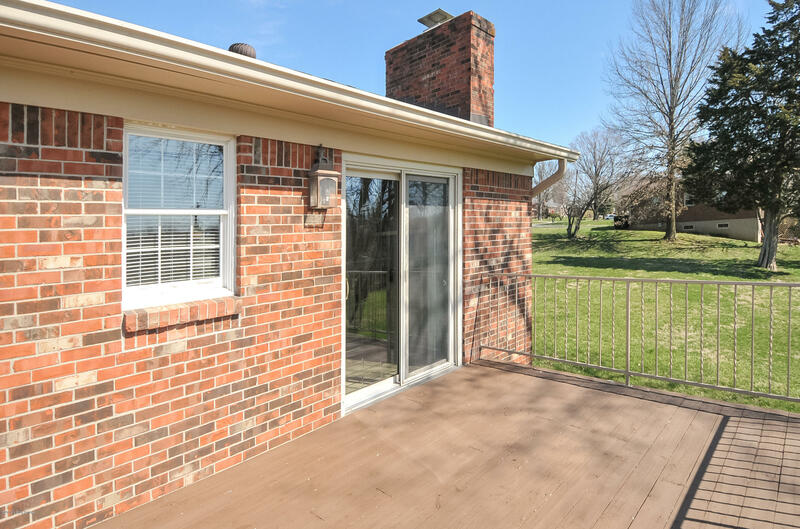 Updates include roof, heat/air, windows, sliding doors and carpet. 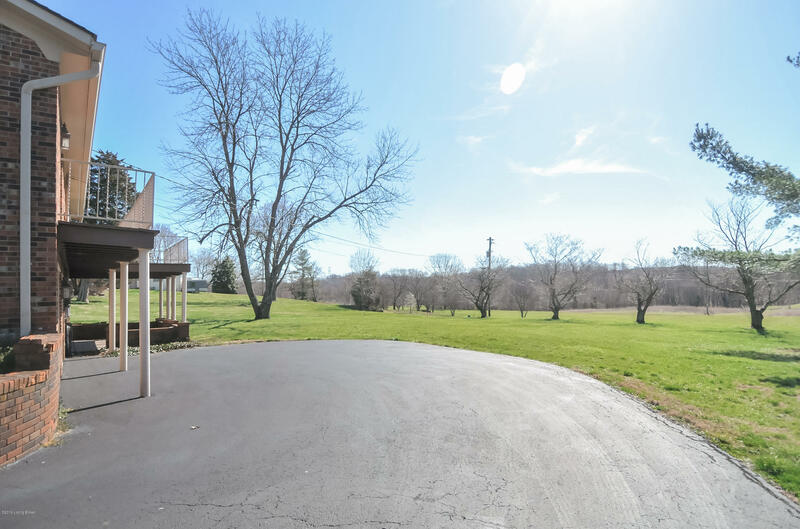 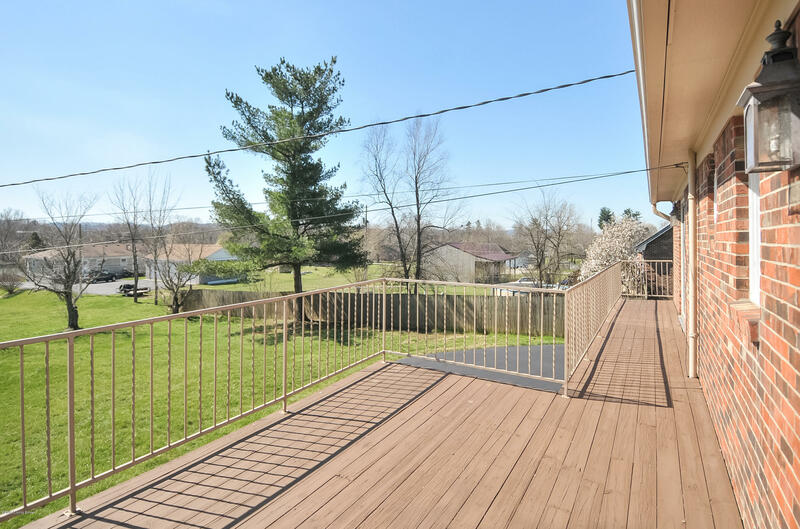 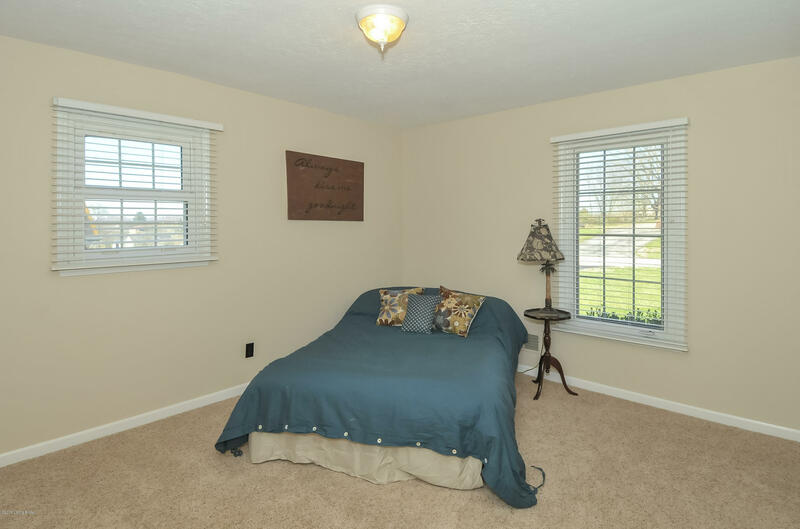 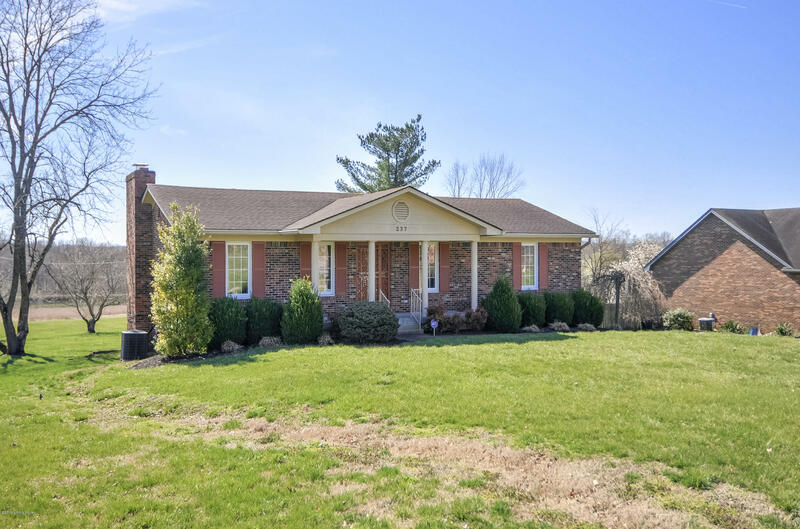 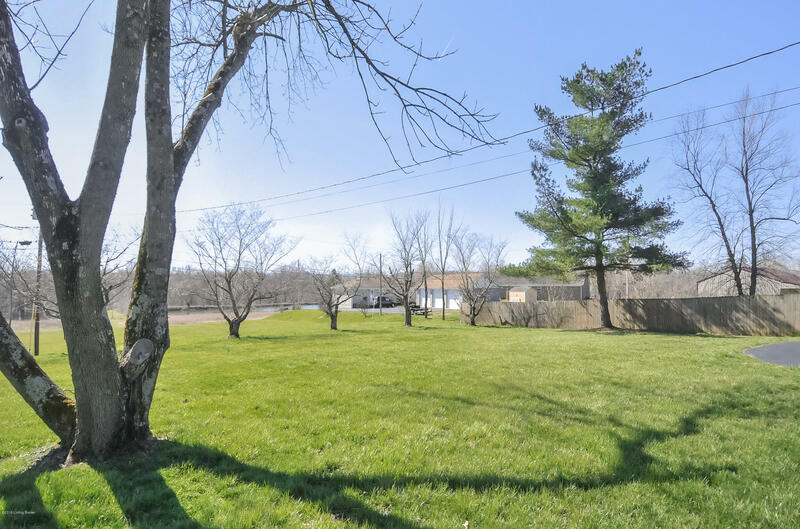 Enjoy the peaceful setting and beautiful views! 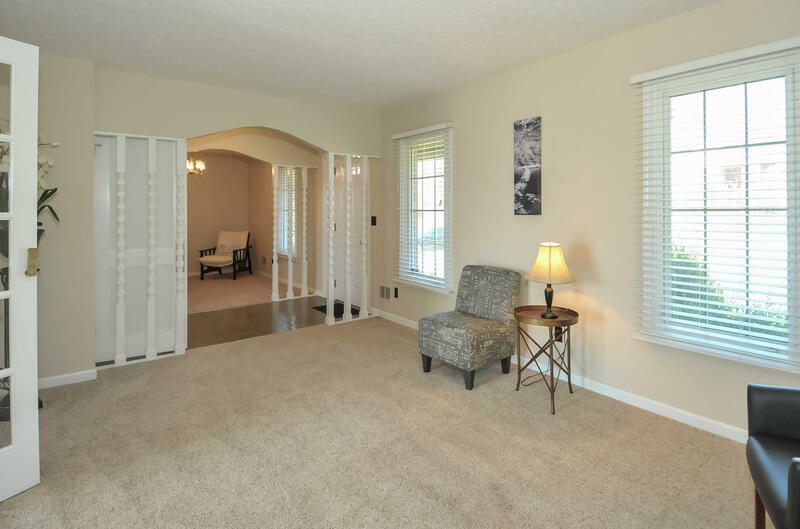 Call today to schedule your private tour.